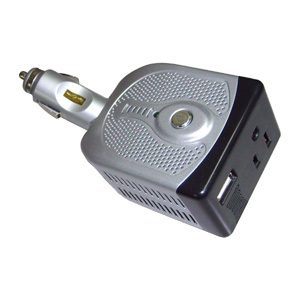 View cart “Car Lighter Charger to 3 90° Swiveled Sockets” has been added to your cart. 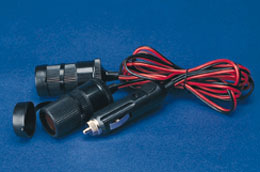 1 cigarette lighter plug to 2 cigarette lighter accessory jacks. 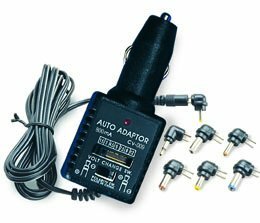 Converts single plug to two plugs enabling you to use more than one device at one time in your car or RV etc. 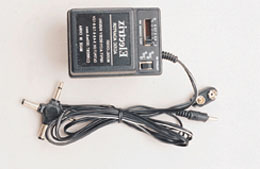 Two safety caps to cover unused jacks.